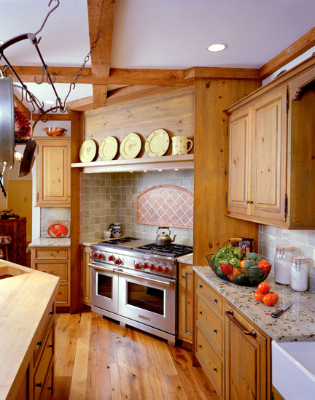 The premier custom kitchen and cabinet design center on Boston's North Shore. What is your kitchen’s purpose? Okay Spring, where are you? Attractive, well laid out kitchens and master baths can be some of the most important features that prospective buyers consider when making offers. All Rights Reserved. Copyright Northshore Kitchens Plus, Inc. 2013 Please note all tips and ideas shared on our blog are for entertainment purposes only, Before implementing any of these ideas, please check with a professional. We will not be responsible for any damages as a result of the implementation or use of the ideas on our blog.